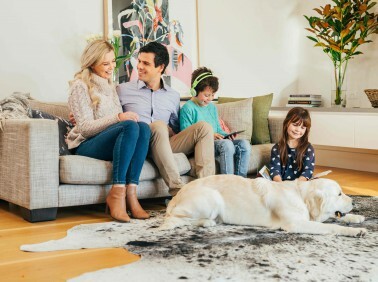 When it comes to having walk on dry carpets, MyHome Aspendale makes use of a highly sophisticated dry-touch carpet, upholstery and rug cleaning system. This ensures that your carpets are dry in just one hour. We also make use of Healthguard which is infused in our cleaning solutions and effectively rids your carpets of fungi, mould and bacteria. Our cleaning methods are used to restore the natural balance of your carpets as well as the bright colours and the softness of your rugs and carpets. If you’re looking for a carpet cleaning service that leaves no chemical odours or carpet smells afterwards, then you need MyHome Aspendale carpet cleaning service. Your carpets will be left with a fresh and lemony fragrance after our cleaning technicians are done with them. In order to avoid shrinking, stretching or any distortion of your carpets, MyHome Aspendale does not make use of any heat or excessive amount of moisture. We also do a proper vacuuming before each and every MyHome carpet dry touch cleaning service. Carpets are available in a variety of different colours, designs, fabrics as well as styles. So it’s not hard to see why people in Aspendale choose to carpet their floors. Aside from the aesthetic benefits, it also provides warmth to the home. This may help to reduce energy bills. Children and pets are also safeguarded or cushioned in the event that they fall down. However, if you choose to have carpets in your home, then you need to ensure that they are cleaned thoroughly and smell great. How to do this? 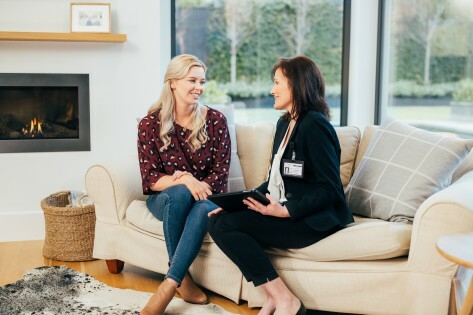 You can ensure that your carpets are fresh and clean and more importantly healthy by making use of a professional carpet cleaner such as MyHome carpet cleaning Aspendale. It is a great way to ensure that your investment is protected and you don’t need to replace the carpets in a hurry. Your carpets will stay looking and smelling fresh for quite a long time if you make use of a carpet cleaning service regularly. We’re so confident that you will love our MyHome Aspendale carpet cleaning service that if you are not satisfied, we will give you an extreme clean once again but this time completely free of charge. While cleaning your carpets may seem like a relatively straightforward and simple matter, the reality is that choosing a carpet cleaner in Aspendale is harder than it looks. This is because most traditional carpet cleaning companies make use of hot water extraction systems which is a mixture of chemicals in hot water applied to the carpet. This hot water method can potentially damage fabric, fibres in the carpet and leave your rugs soaking wet. It could also leave your carpets smelling of chemicals and damp residues which are just a magnet for more dirt. So if you’re looking for carpet cleaning service that will leave your carpets hygienic, fresh and clean, give us a call today on 13 22 31 or send us your enquiry online below.